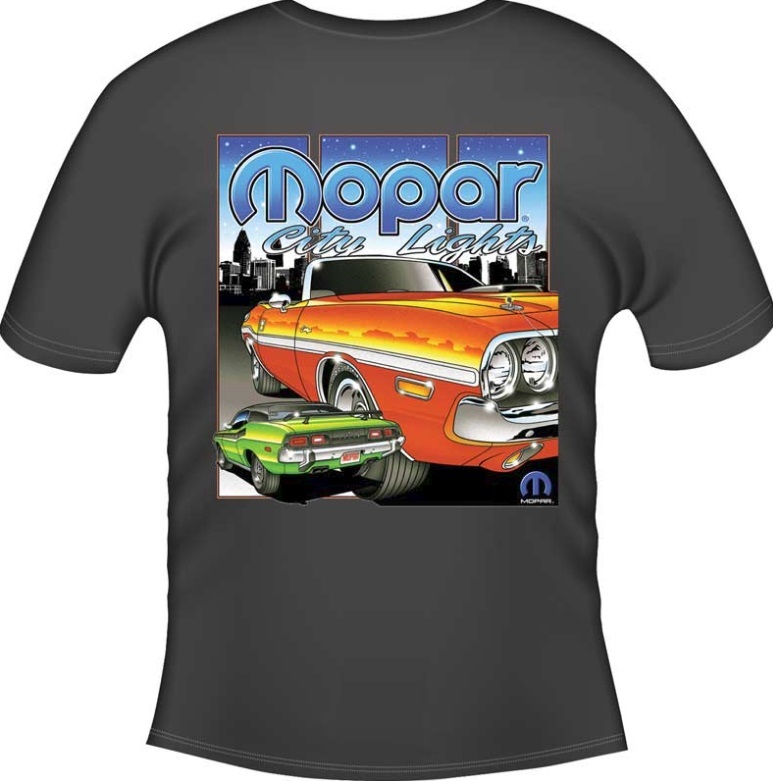 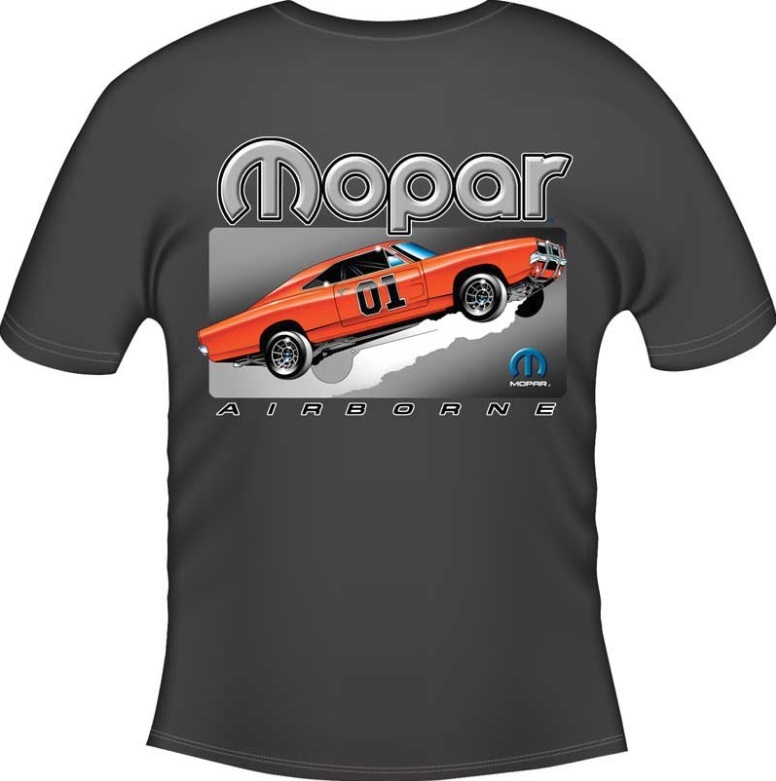 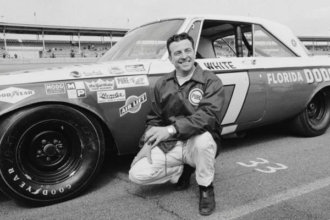 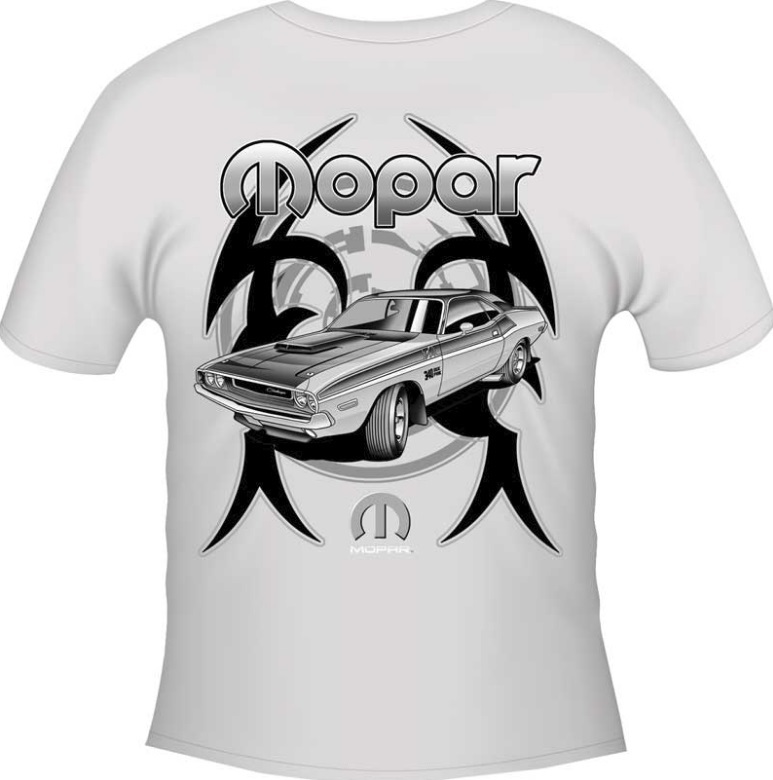 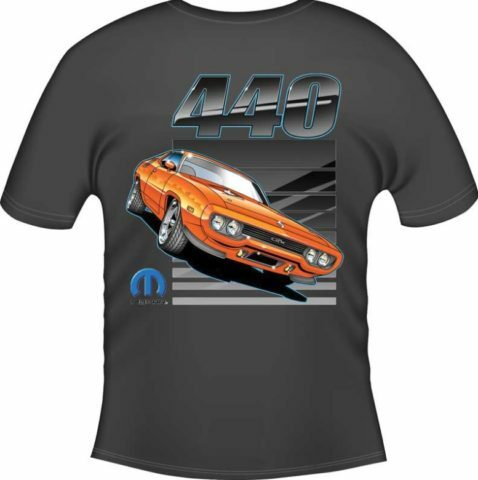 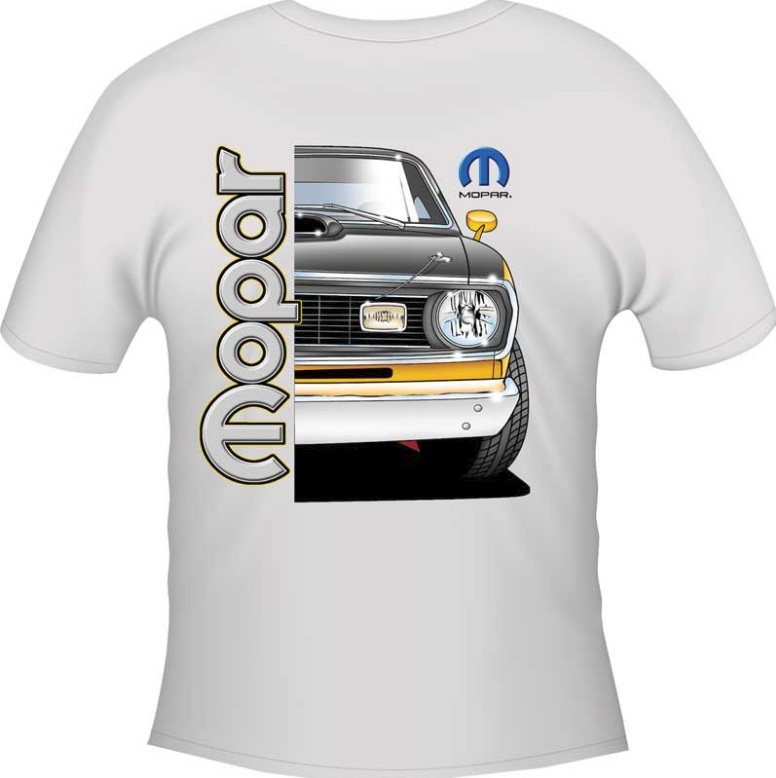 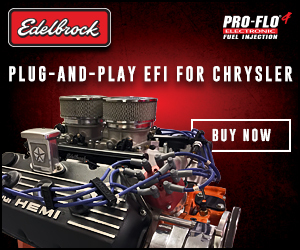 Classic Industries has a whole bunch of killer Mopar themed T-shirts on sale right now in all sizes. 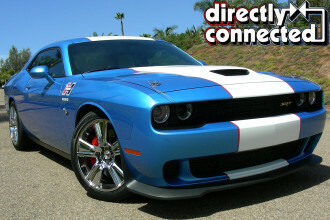 With discounts of up to 75% off in their Outlet Center, you just can’t go wrong! 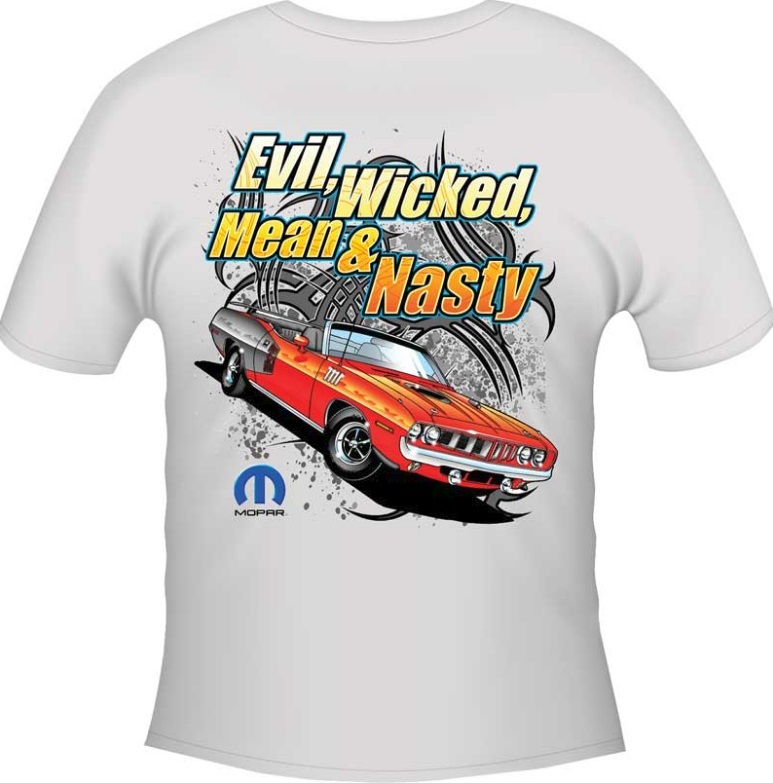 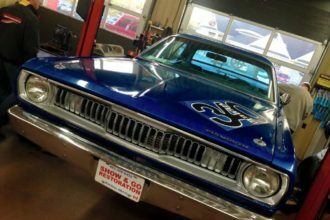 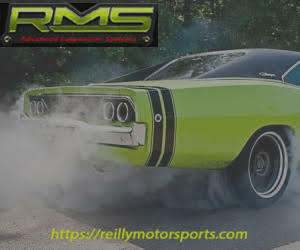 They have a lot of various designs featuring Chargers, Challengers, ‘Cudas, Dusters; you name it. 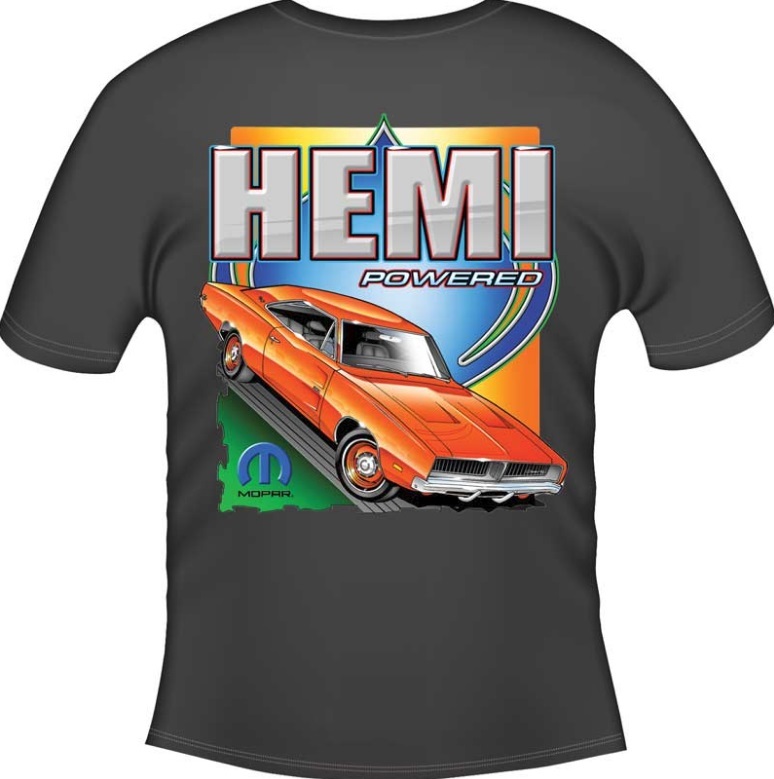 We are certain you will find something you will love in there, especially with a price tag of $12-$15 average per shirt. 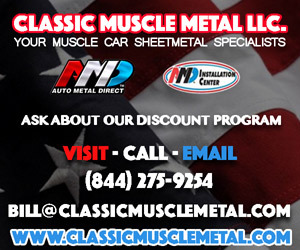 The Classic Industries Outlet Center is your source for the best deals on discounted products. 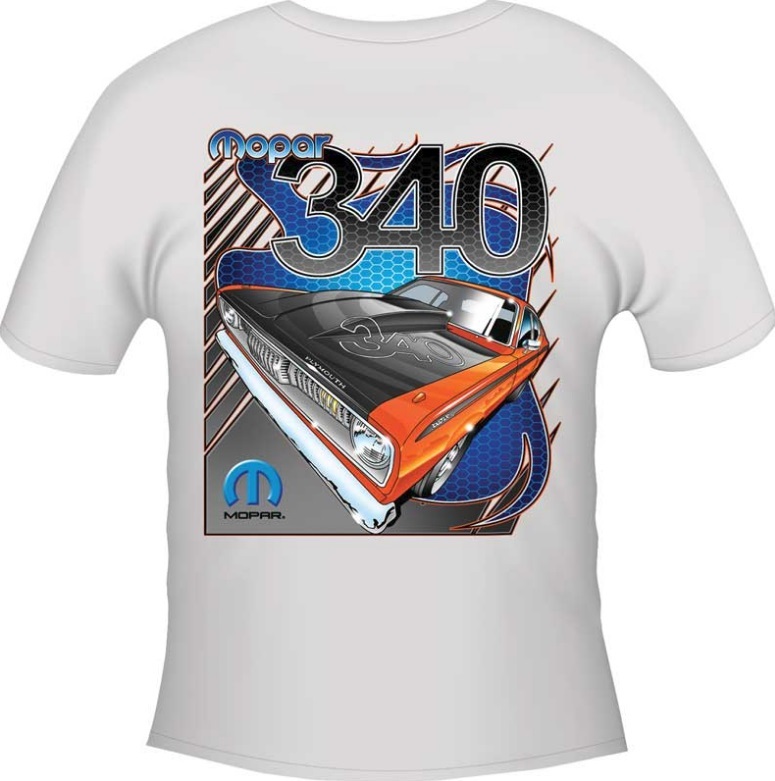 When a product is no longer featured in their catalog, it is offered in the Outlet Center at a reduced price. 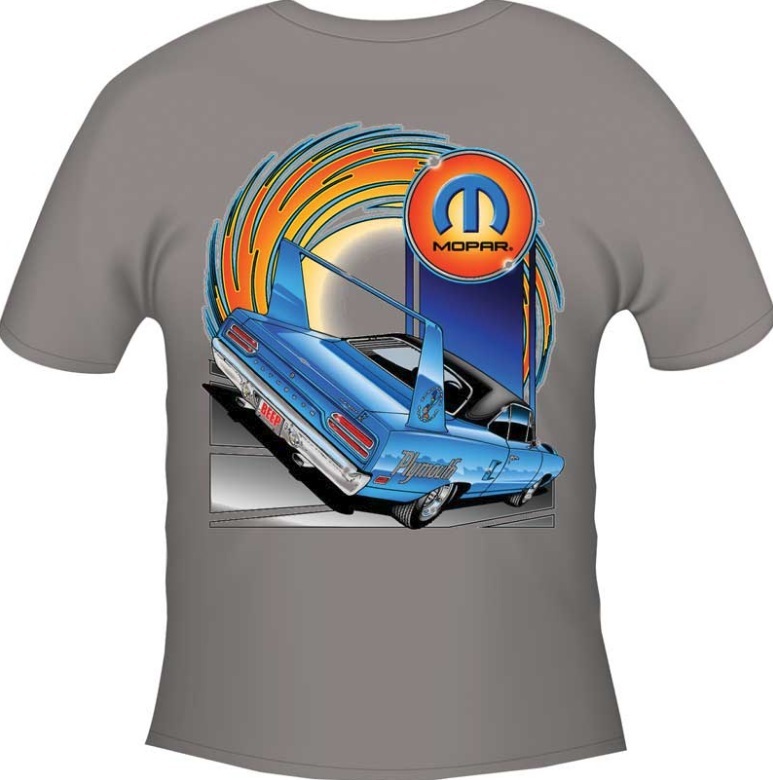 It’s time to retire those old stained shirts and replace them with some wicked new ones.